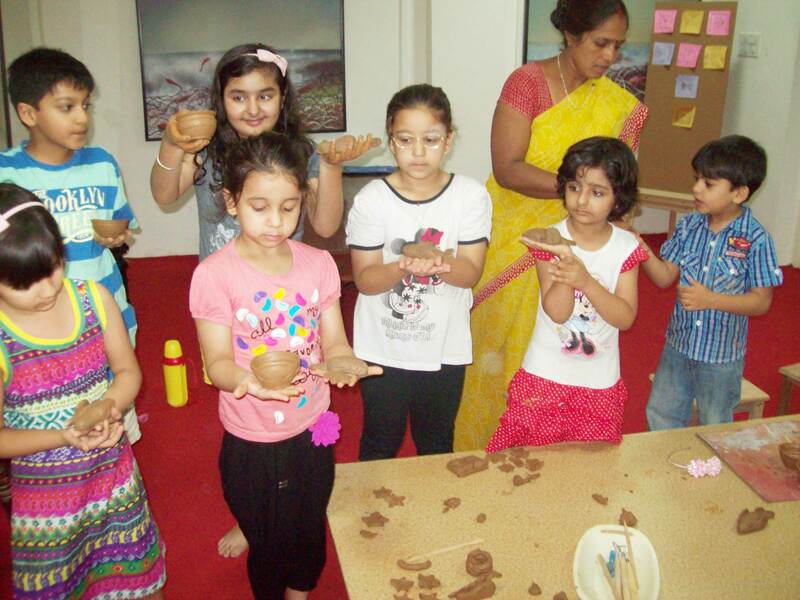 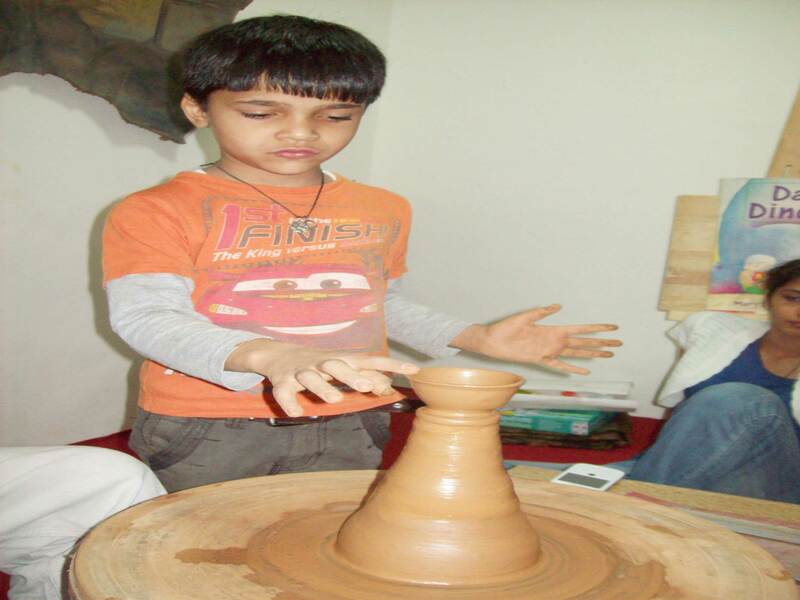 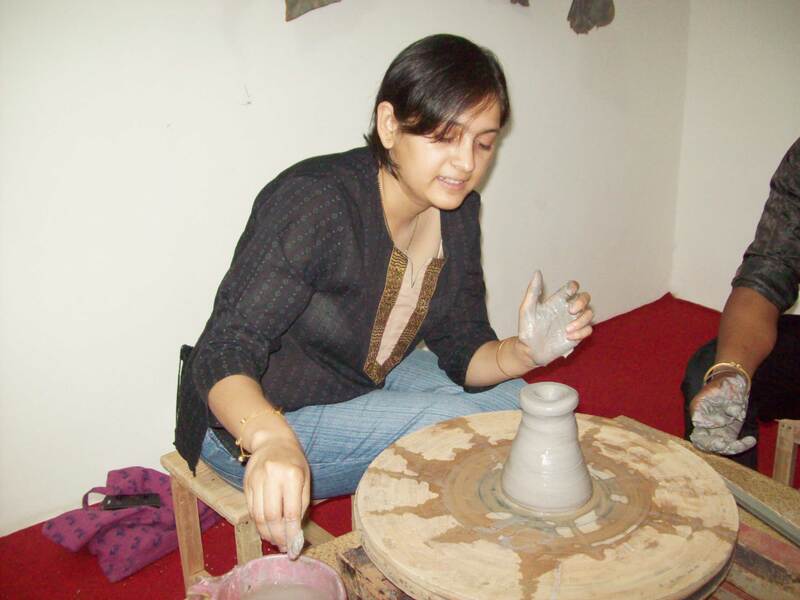 Clay modelling and pottery is one of the most sought after art that is gaining momentum. 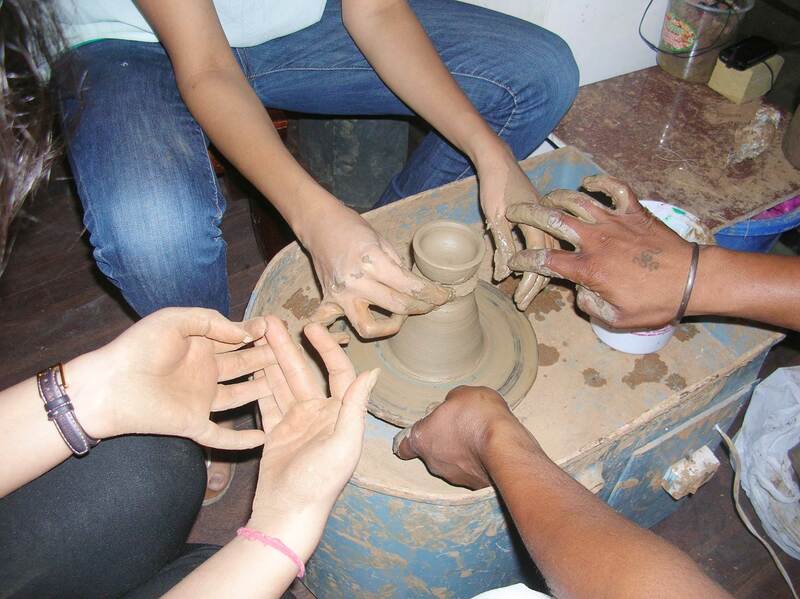 Handling clay and working with your nimble fingers is a therapy in itself. 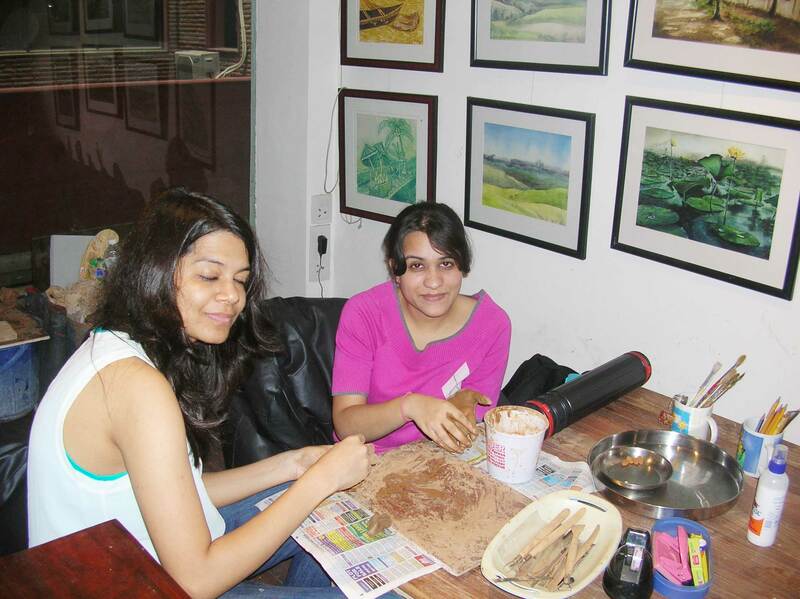 It is a great stress buster! The fun of experimenting and creating with the potter’s clay is a great experience. 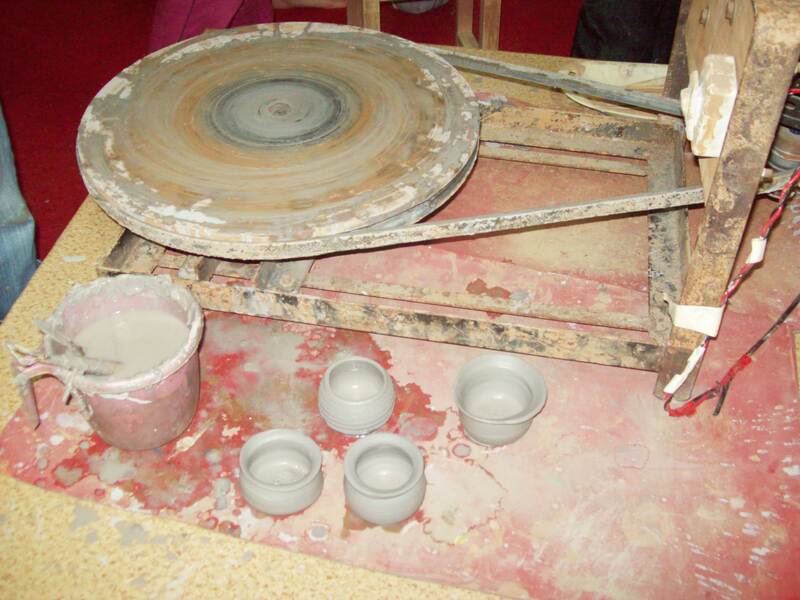 Our Pottery Classes are the best in town.